Woohoo! Today is the the start of a new release from Elzybells, you are going to love them, lots of lovely Christmas images and sentiments. the new stamps will be released on Thursday 22nd October and the DT have sneaks running up to that day. Sadly Charlene is not able to join us for this release but we have the super talented Carly as a Guest. 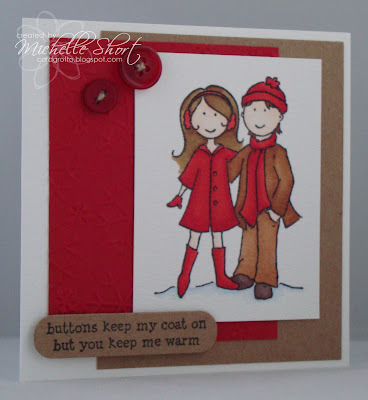 For my card today I have used the 'Winter Couple' stamp and the 'Keep Me Warm' sentiment - how well do those two go together?! I have stamped the couple of ot and coloured with Copics, cut out and added to the base with DST. The base is simply a sheet of Elzybells Kraft CS and then a layer of DB red CS which has been run through my Cuttlebug using the Snowflakes embossing folder. Greeting stamped on Kraft and cut out using a Nestabilities Label die, added with 3d foam. Buttons added with linen thread. STAMPS: Elzybells Art Stamps. INK: Memento Tuxedo Black. 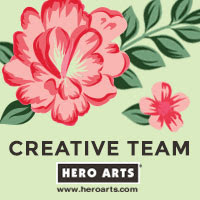 CS: Craftwork Cards, Elzybells, Doodlebiug Designs. 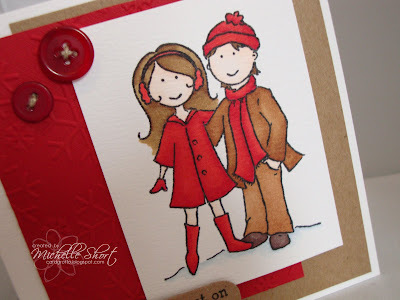 ACCESSORIES: Snowflakes embossing folder, Nestabilities dies, Stampin' Up Linen Thread, Buttons from stash, Copic Markers. I wanted to say thank you to everyone that left me comments on my post below. I am still not right at all, hence why I only have one sample for you today but I will have lots more samples towards the end of the week. I promise also, that I will get round to replying to e-mails etc asap, sorry, I am not ignoring you! Fantastic card, super colouring Michelle! I love that sentiment, it's so sweet. Sorry to hear you're still not feeling well hun, hope it's not too long before your back to full health. 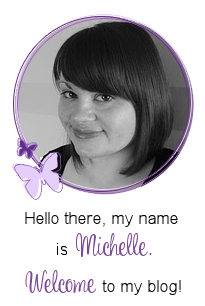 Super card Michelle! Love your design and this sentiment is adorable! Sorry to hear you're still under the weather! Hope you feel much better really soon!